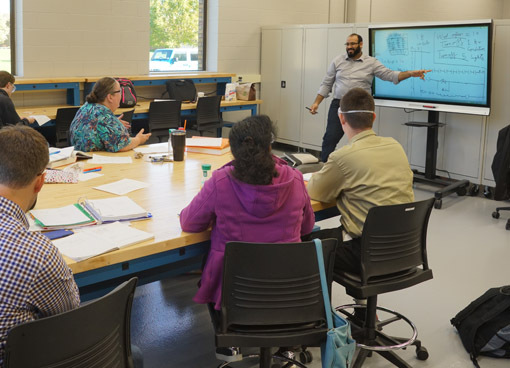 From lean to industrial technology, our catalog is packed with courses that have been carefully developed to meet the needs of various businesses and organizations. But sometimes, the right solution isn’t an existing course. Sometimes, it’s completely custom, designed to fit the exact needs of your employees. That’s why we offer customized training that can be delivered at your facility, at one of our three facilities, online or in a hybrid format. Whether you need a custom course that combines elements of several other courses or a brand new one created just for you, we can deliver. Tell us about your needs, challenges and obstacles and we’ll recommend the right solution. Contact us to learn more. Custom Training Solutions is a division of Northwest State Community College, allowing us to offer various programs that include college credit, an associate degree and/or industry-recognized certifications. Short on time and anxious to start a new career that requires specialized training? A short-term certificate program could be the answer. Do you need a highly-specialized set of skills to pursue your dream career? Do your employees need certain industry-recognized credentials to meet requirements or advance at your company? We can help you design a custom certificate program that includes everything you need and nothing you don’t. Apprenticeship programs combine classroom instruction with on-the-job training. 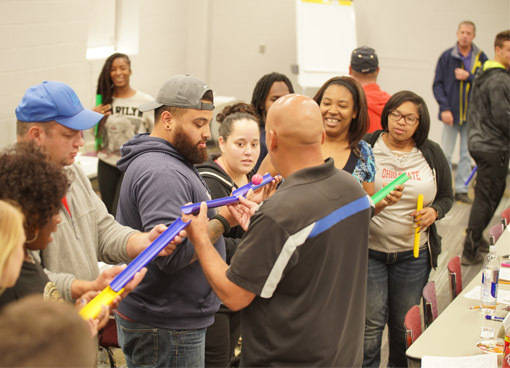 Some of the top unions and trade organizations in the area, including the International Brotherhood of Electrical Workers, have partnered with us to design and deliver classroom instruction for their apprentices. Our instructors bring real-world experience to the classroom, giving students a current take on issues, trends, challenges and technology within their chosen industry. In fact, many of our instructors are professionals who work in the field while teaching. Apprenticeship training can be delivered at your site, at one of our three locations, online or in a combination of formats. Our flexibility and experience make it easy to set up an apprenticeship program that turns out successful graduates. Contact us to learn more. Tell us about your needs, challenges and obstacles. 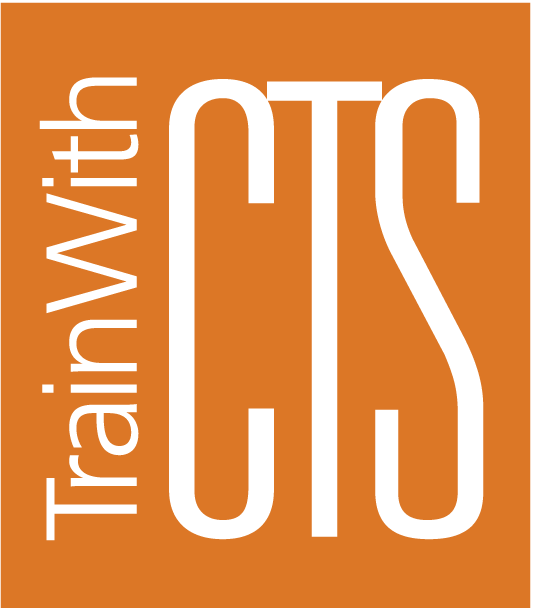 CTS offers a variety of training solutions to meet your needs, challenges and obstacles. Search our catalog or contact us to learn more.